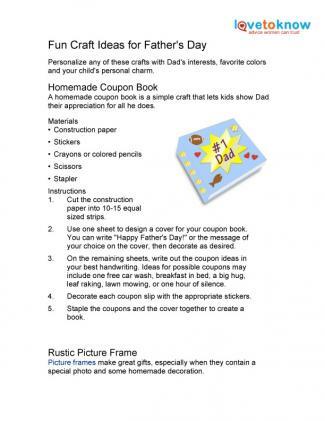 No matter how young or old your children are, help them create some fun Father's Day crafts to surprise Dad with on his special day. Any of these from-the-heart gifts is sure to make him smile. 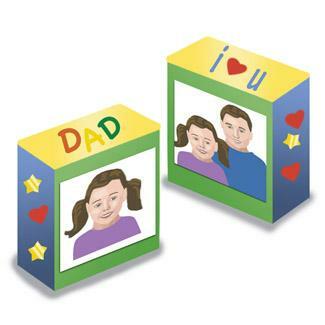 Personalize any of these crafts with Dad's interests, favorite colors and your child's personal charm. If you need help downloading the printable instructions, check out these helpful tips. 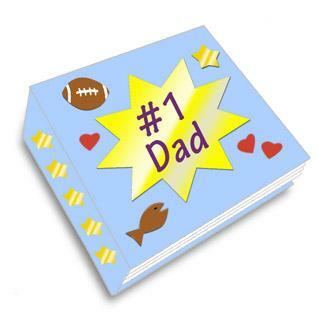 A homemade coupon book is a simple craft that lets kids show Dad their appreciation for all he does. Cut the construction paper into 10-15 equal sized strips. Use one sheet to design a cover for your coupon book. You can write "Happy Father's Day!" or the message of your choice on the cover, then decorate as desired. On the remaining sheets, write out the coupon ideas in your best handwriting. Ideas for possible coupons may include one free car wash, breakfast in bed, a big hug, leaf raking, lawn mowing, or one hour of silence. Decorate each coupon slip with the appropriate stickers. Staple the coupons and the cover together to create a book. Picture frames make great gifts, especially when they contain a special photo and some homemade decoration. Separate the twigs into two bunches. The first bunch should be roughly two inches longer than your photo, while the second group of twigs should be approximately two inches wider than your photo. Arrange the twigs to make a square or rectangle that is the shape of your photo. Use string to tie the corners of the twigs together in an "X" pattern. Attach a small loop of string to the top of the twigs to provide a place to hang the photo. This decorative box is the perfect size for Dad to store stamps, paper clips or spare change. Remove the lid from the peanut can. Glue a photo of Dad and his kids onto the plastic lid. 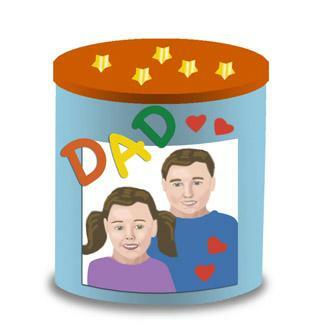 Decorate the base of the can with magazine clippings, stickers, and clip art images that reflect Dad's hobbies and interests. Seal the project by applying a thin coat of clear-drying white glue with the foam paint brush. Help Dad keep his favorite beverage cool with this simple and fun craft project. 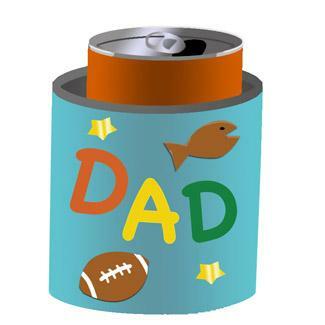 Attach shapes and letters to the can hugger in the desired design. Spell out "Dad" using alphabet foam letter and choose shapes to represent one of Dad's favorite activities, such as fishing or football. This classic craft makes a great gift for Dad to display on his desk at work. 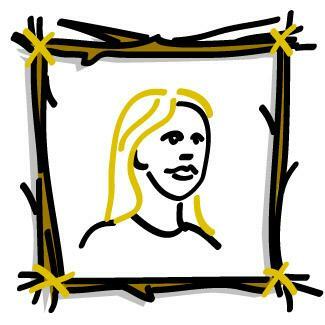 Help your child cut out their photo, cutting away any part of the photo that does not include her face, so what is left is the outline. Place the photo down on a piece of construction paper and have your child trace the shape of her face onto the paper. 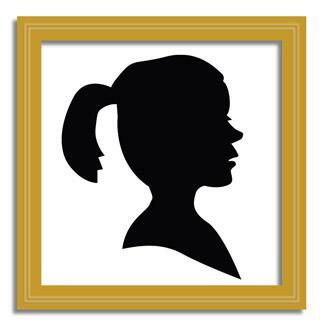 Cut out the paper to create a black silhouette of your child's face. Mount this onto card stock and place it in a frame. If Dad loves to read, help him display his favorite titles between a pair of homemade book ends. This project works particularly well if you have two children. Have your children paint and decorate each of the blocks. Trim each photo down so it fits in the center of the block. Glue the photos into place. No matter what craft you and your kids make for Dad, don't worry too much about making it perfect. Let the kids take the lead and express themselves as creatively as they know how. These gifts always hold a special place in any parent's heart, so surprise Dad with a homemade gift that he will treasure forever.